Following its world premiere during the Cannes Fim Festival here’s a brand new trailer for Steven Spielberg’s The BFG. The first poster for Steven Spielberg’s The BFG has arrived and it’s really quite magical. The first trailer for Steven Spielberg’s take on Roald Dahl’s classic The BFG has been released. 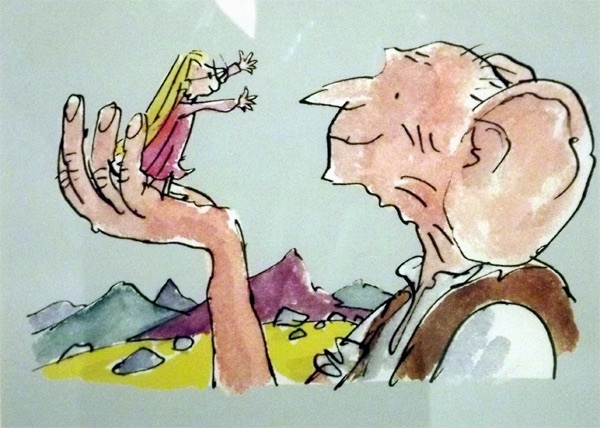 Steven Spielberg has begun filming his version of Roald Dahl’s classic The BFG with some interesting actors joining the cast.